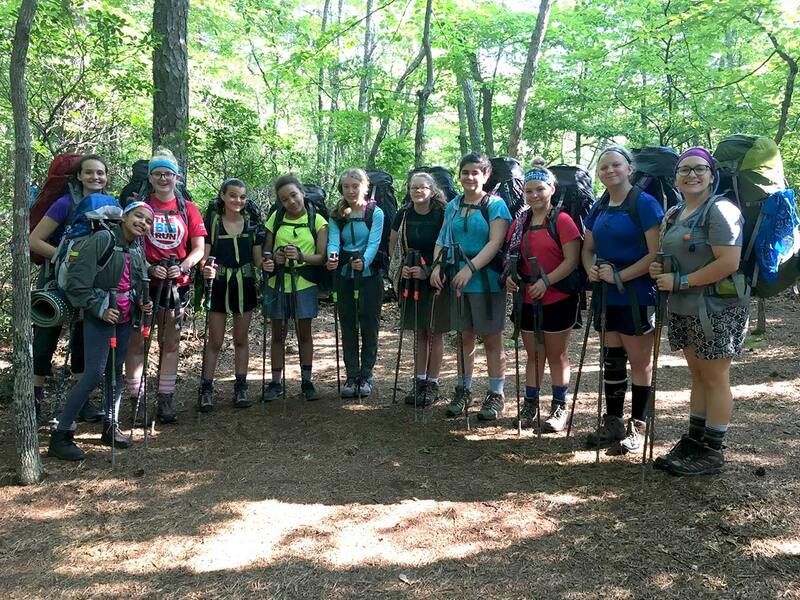 Introducing “GEMS for G.I.R.L.s” from Girls Empowered by Mountain Shepherd (GEMS) and Girl Scouts of Virginia Skyline Council! 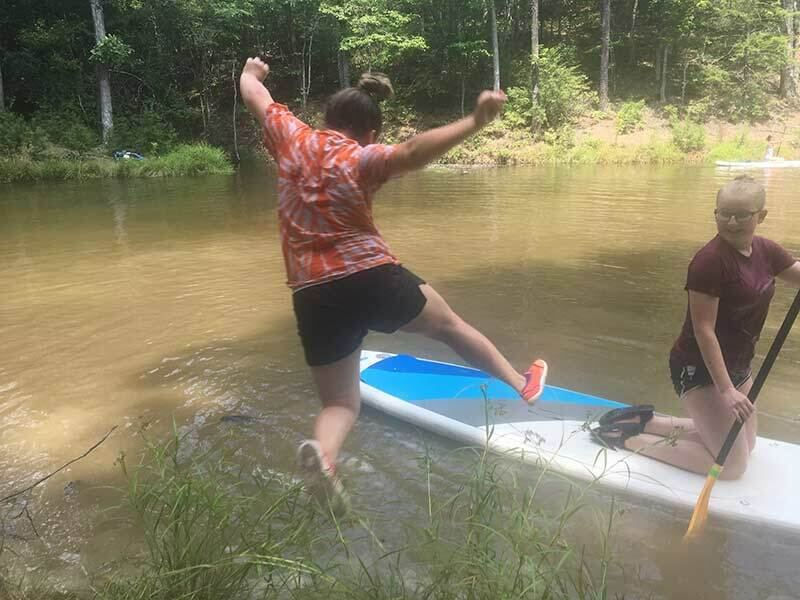 This unique set of experiences for Cadettes, Seniors, and Ambassadors combines the four Girl Scout Program Pillars with the backcountry survival skills and “frontcountry” personal development opportunities of the Girls Empowered by Mountain Shepherd program. Excited? We are, too! You may be wondering: What do GEMS and G.I.R.L.s have in common? 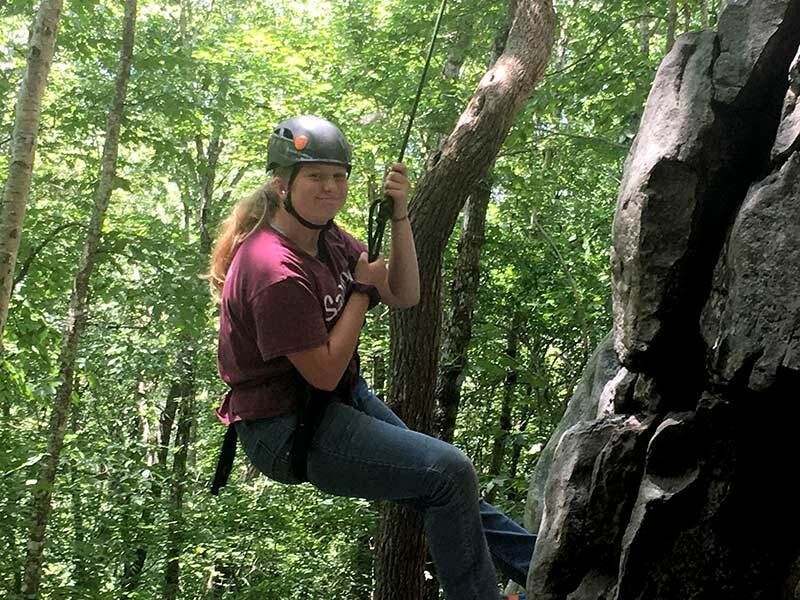 Cadettes, Seniors, and Ambassadors have the opportunity to complete a series of four interval weekend camps during the school year and one week-long summer camp to earn several badges, including the four-piece GEMS for G.I.R.L.s badge! Each series is tailored to each age group’s goals, Badges, and Journeys. To read more about and register for the first weekend experience, click on your desired age group below. 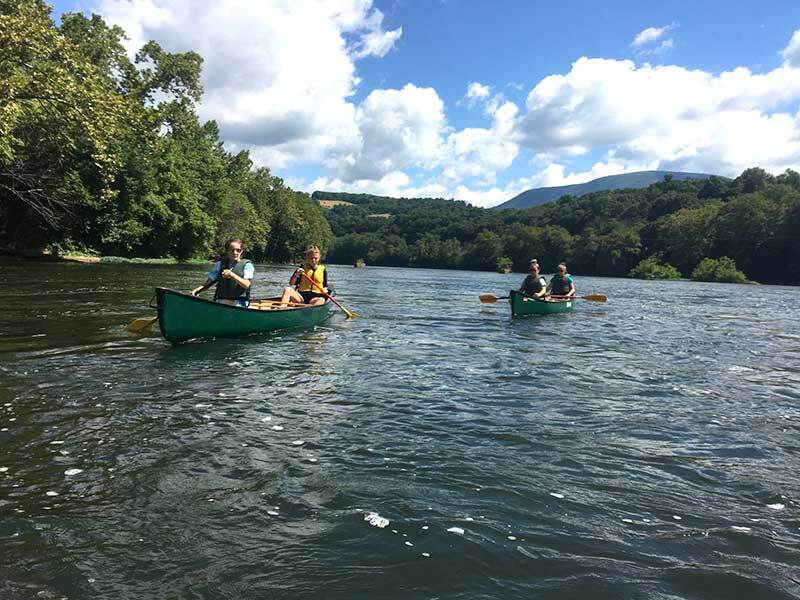 This exciting opportunity is designed for Girl Scouts of Virginia Skyline Council – if you are a scout in another council, you are most welcome to join us! Not a Girl Scout yet? 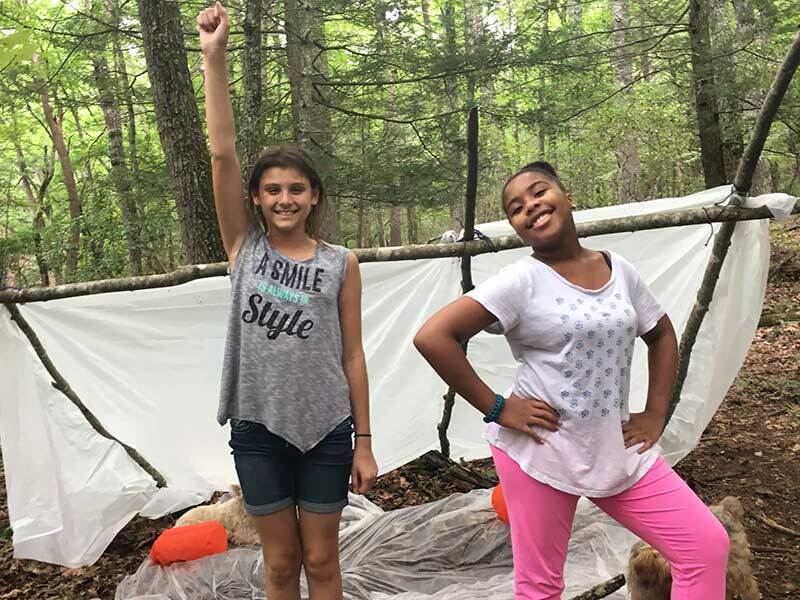 Each weekend registration page includes a “Become a Girl Scout” section for girls who are ready to become G.I.R.L.s and GEMS!